Six new Italian wineries from renowned winemaking areas have been presented at Vinexpo Hong Kong: Anselmi from Veneto, Ricasoli, Poggio Antico and Teruzzi from Tuscany, Sella & Mosca from Sardinia, and Vespa from Puglia . 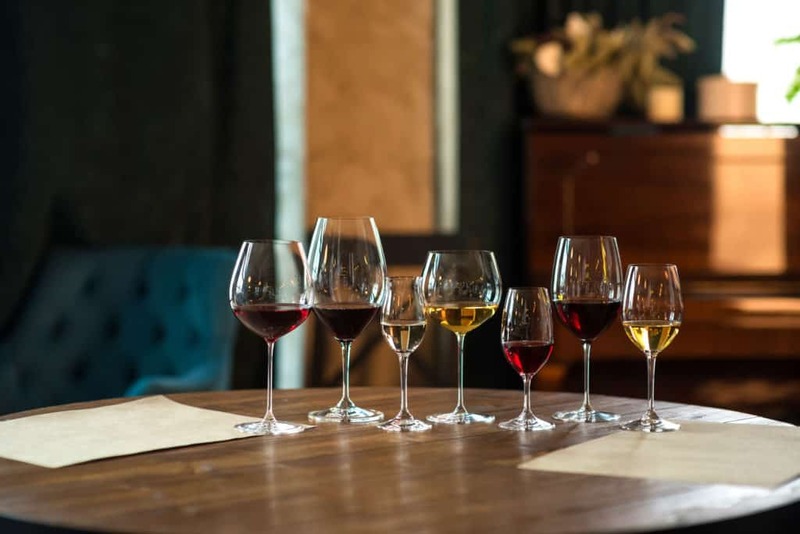 These additions expand the offering of Ethica Wines Asia Pacific to more than 20 brands specifically targeted to the Region. Anselmi is a family business located in the province of Verona. The owner Roberto Anselmi decided to go back to the family business in 1975 with the dream to repurchase those vineyards that his grandfather had cultivated for 25 years and lost in 1945 because of WWII and was able to put his unconventional vision and skills into a project that some describe as “The Soave Revolution”. Poggio Antico winery is nestled high on the hills of Montalcino and its first production dates back to 1976. One of the highest producers of Brunello, its property comprises about 200 hectares of beautiful woods, fields, olive groves and 30 hectares of vineyards located at about 480 meters above sea level. Most representative wine producer in the Chianti Classico area, Ricasoli winery has been brought to fame by Bettino Ricasoli in 1872 by creating the formula for Chianti wine, after 30 years of research. The history of the Ricasoli family has been linked to wine since 1141 and the Estate in the North of Siena extends over 1200 hectares of which 235 are planted to predominantly sangiovese. Founded, in 1899 by Erminio Sella & Edgardo Mosca, Sella & Mosca for decades played a key economic and social role in Sardinia. With a cutting-edge equipment wine cellar located in the middle of a single body estate of more than 600 hectares, cultivation is natural with certified organic method where indigenous varieties like Cannonau, Torbato, Vermentino, and Carignano cohabit with international varietals such as Cabernet Sauvignon, Cabernet Franc and Merlot. Teruzzi winery was founded in 1974 by husband and wife Enrico Teruzzi and Carmen Puthod, in San Gimignano, Tuscany. The Estate covers 180 hectares and around 60 hectares are dedicated to the traditional Vernaccia vine, making Teruzzi the largest privately owned estate cultivating this grape variety. Teruzzi was the first Italian company to use the cold fermentation technique in the 1980s, thus creating a “modern, drinkable” Vernaccia. Vespa Vignaioli per Passione is located in Puglia, in southern Italy, precisely in the Manduria area, well renowned for the production of high quality red wines. The Vespa family owns the beautiful Masseria Li Reni with over 25 hectares of land designated for cultivation of traditional grape varieties: Negroamaro, Primitivo, Aleatico, Uva di Troia with an average age of the vines raging from 25 to 40 years for Primitivo and 10 to 20 years for the other vines.